Veteran owned & operated in Naples, FL and surrounding areas since 1985. Is it time for a new cooling system? The professionals from Florida Comfort Systems can help you decide. We can help you find the perfect heating solutions to keeping your home comfortable. Invest in your family & home’s health. Call us today for an air quality test. Learn more about our efficient and effective solutions to keeping your home cool. Surge Protection Bundle – $14.95 plus tax, per month conveniently added to your FPL bill. Florida Comfort Systems provides expert heating, cooling, and air quality solutions in Naples, FL and surrounding areas. We combine quality products with proven strategies to keep your everyday life running smooth. Maximized energy efficiency, reliability, and control over your indoor climate all adds up to savings in your pocket, less stress, and greater comfort. Contact Florida Comfort Systems at (239)-774-5501 for new installation, seasonal maintenance, and repair of all makes, models, and types of HVAC equipment and experience the difference of dedicated customer service. 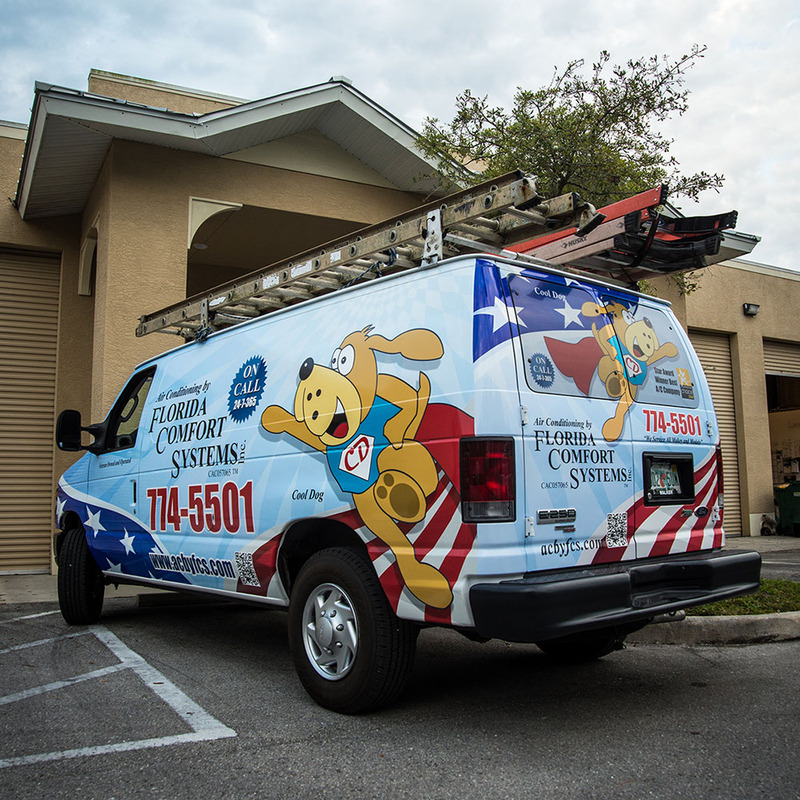 Veteran owned and operated, Florida Comfort Systems takes a great deal of pride in honest, ethical business practices which deliver greater rewards from your investment. We start with a friendly voice on the phone, who will accommodate your schedule and put our resources to work for you. Our factory-trained, up to date, and uniformed technicians show up when expected, prepared for the job, and respect your property. Give our team a call for all your HVAC repairs, maintenance & installations! At Florida Comfort Systems, we are a trusted and knowledgeable company that focuses on ways to help improve your systems while saving you money. 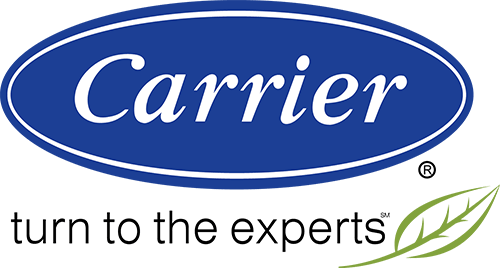 We are a trusted Carrier dealer that provides a full selection of industry-leading options. We aim to provide services that optimize the performance of your essential systems and take on any temperature control challenge. We’re available 24 hours every day for emergency repair services throughout Naples, FL, Marco Island, FL, and Bonita Springs, FL. Contact us today!